America’s Only Challenge Course in a Dome! 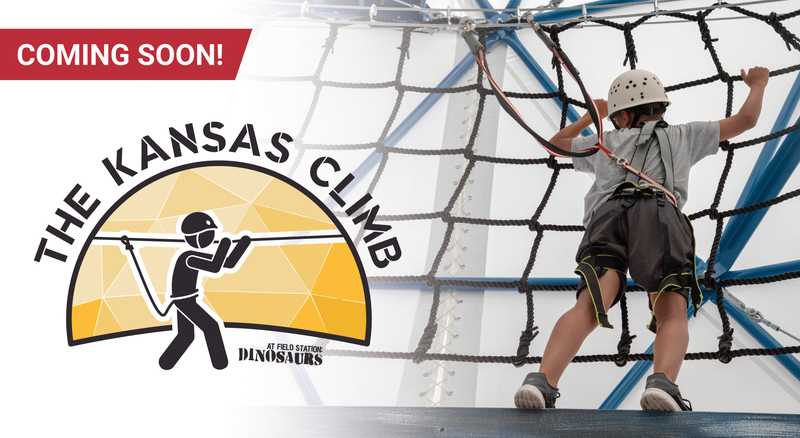 Coming in 2019 – The Kansas Climb! Four stories of aerial adventure, camaraderie and fun!